The city of Atlanta has announced plans to permanently end its relationship with Immigration and Customs Enforcement (ICE) and stop accepting immigration detainees at the Atlanta City Jail. 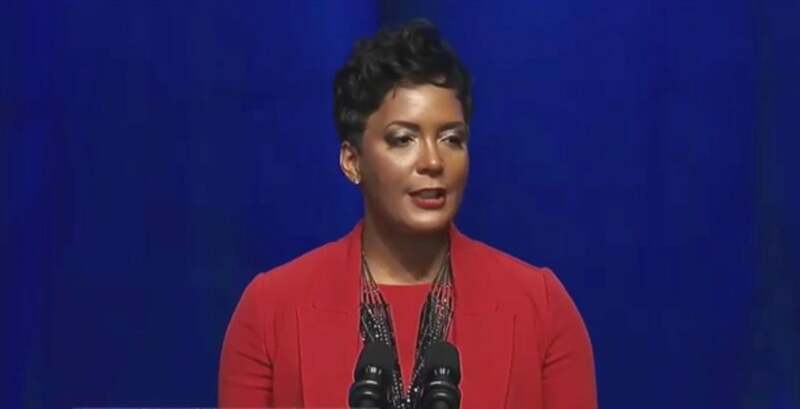 Mayor Keisha Lance Bottoms announced Thursday that her administration would no longer be working with the ICE department, 11 Alive reports. Bottoms has been a vocal opponent of the Trump administration’s “zero-tolerance” immigration policy, which, among other things, split up many immigrant families. She has already signed an executive order to end the multi-million contract between ICE and the city jail. In June, she announced that the city would no longer accept ICE detainees. As a result, the federal agency now has to transfer its remaining detainees out of the city jail as soon as possible. There were just five ICE detainees in the Atlanta City Detention Center as of Wednesday, down from 205 in June. City officials confirmed that the Atlanta jail will continue to hold detainees for other federal agencies.